On the heels of the 2018 Partnership meeting in São Paulo, and the launch of CocoaAction Brasil, we started a conversation with women leaders who are moving the cocoa and chocolate sector in the country. With this series, we will be exchanging on their views on the Brazilian cocoa sector and sustainability priorities. 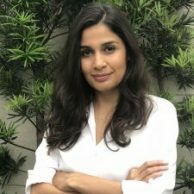 In this first article, we share the experiences of Rita de Cássia Milagres Teixeira Vieira, who works at the Ministry of Industry, Foreign Trade and Services and serves on the CocoaAction Brasil National Committee (public-private partnership platform) and Mariana Pareira, Program Officer at Solidaridad. Rita de Cássia Milagres Teixeira Vieira: As a coordinator in the Ministry of Industry, I focus on agricultural supply chains that are relevant for Brazil’s economy. I work on 30 different commodities and cocoa is my favorite. We convene a working group on cocoa and chocolate, which aims to strengthen our country’s cocoa sector by working together with different ministries and companies. 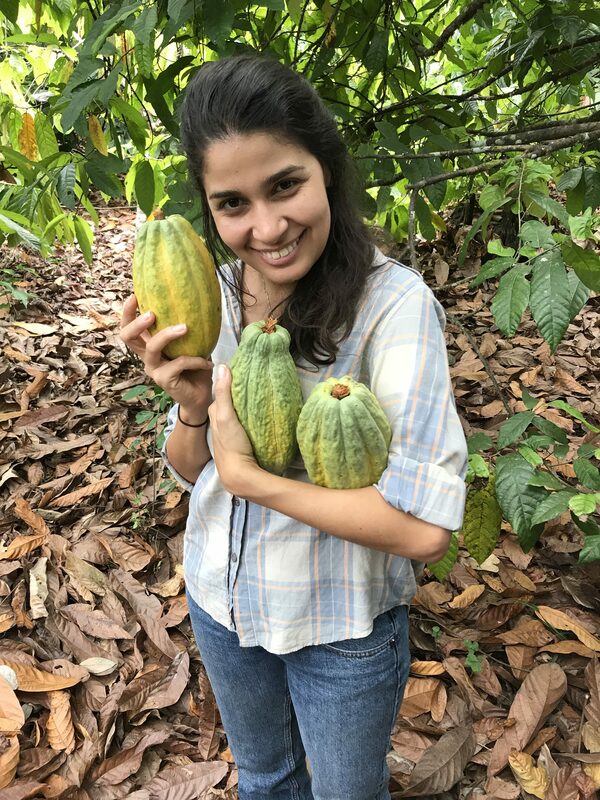 Mariana Pareira: I work for Solidaridad, a Civil Society Organization (CSO), in the Brazilian regional office, where we create partnerships with private and public-sector actors to engage them in our cocoa projects on the ground. 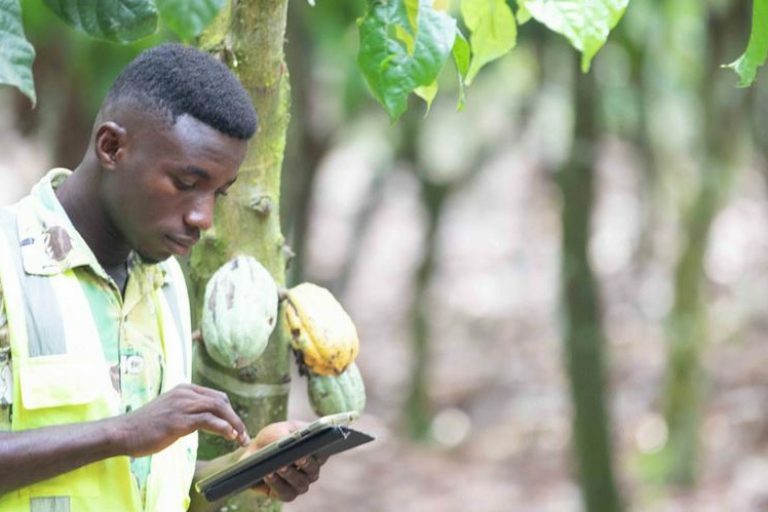 We disseminate and scale up good agricultural practices and support family farmers to build a market for their sustainably produced cocoa and chocolate. One of my favorite activities is working with decision makers and showing them the solutions on the ground, rather than merely telling them. I bring them along to the Amazon to have a first-hand experience and to gain a better appreciation of the challenges and solutions. Rita: We are very much aware of the potential Brazil has to grow its cocoa production and the benefit this can bring to many families. We therefore see growth in the future and we are working hard to collaborate better and get well organized in achieving our ambitions. We are in a very important phase now; engagement and support are crucial for a truly sustainable and inclusive Brazilian cocoa sector. Mariana: Brazil has ambitious targets to increase our cocoa production and productivity. The companies now active in Brazil have commitments to prevent deforestation in their supply chains. I wish for these companies to connect more and more with the farmers who produce their beans. This way we can improve both the quantity and quality of our cocoa beans and identify investment opportunities on the ground. Rita:We have many challenges and opportunities in Brazil, including the fact that Brazil is still a net importer of cocoa beans. 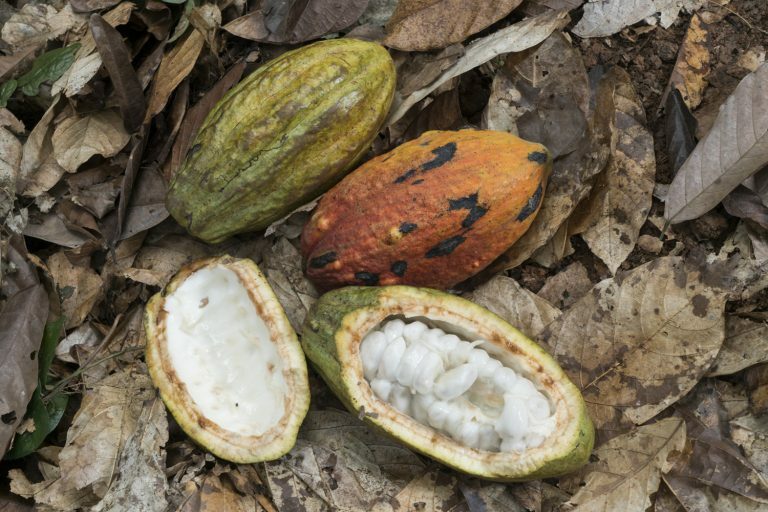 Protection of our forests is crucial, and I am really proud of our recent achievement to have cocoa agroforestry systems now recognized as a technique for forest restoration in all 6 cocoa states. The daunting task of finding the human, financial and technical resources to implement our solutions can keep me up at night. 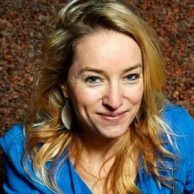 Mariana:How do we achieve deforestation-free supply chains? I believe that the key point is in technical assistance to scale up good practices and consequently improve livelihoods. We need a large-scale program to transfer and create knowledge. Economic growth and sustainable development can strengthen each other in Brazil’s cocoa and chocolate sector. I strongly believe this is possible. 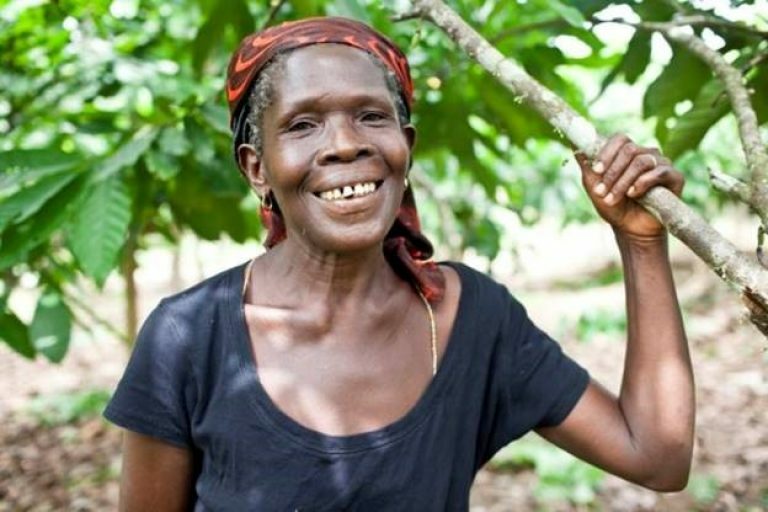 What about women empowerment in the cocoa value chain? Mariana: In my organization there are many women in decision-making positions, but this is not the reality of the cocoa sector in Brazil. It is a challenge and a goal to involve more women in decision-making positions. We need more women in the environment field, as farmers and technicians. We need to improve the gender balance at all levels of the supply chain. I am happy that the Women in Cocoa and Chocolate network (WINCC) provides a platform to facilitate this. 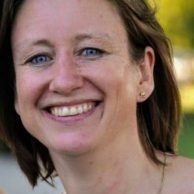 Rita: Next month I am starting a new role in which I will be leading a team of 100 professionals. You need to be willing to compromise to achieve goals, and for me it is important to stay focused on clear targets for my new team. Mariana: For me, a turning point in my professional career was when I stopped feeling intimidated by senior peers, CEOs and directors. All the roles are important. It was relevant for me to recognize that I know very well what I am doing, and I know that I am doing it well. Have confidence in yourself! Rita:I am trying to eat only high-quality Brazilian chocolate that I buy in specialty stores. My favorite types of chocolate contain at least 75% cocoa beans, and taste like the Brazilian rainforest.